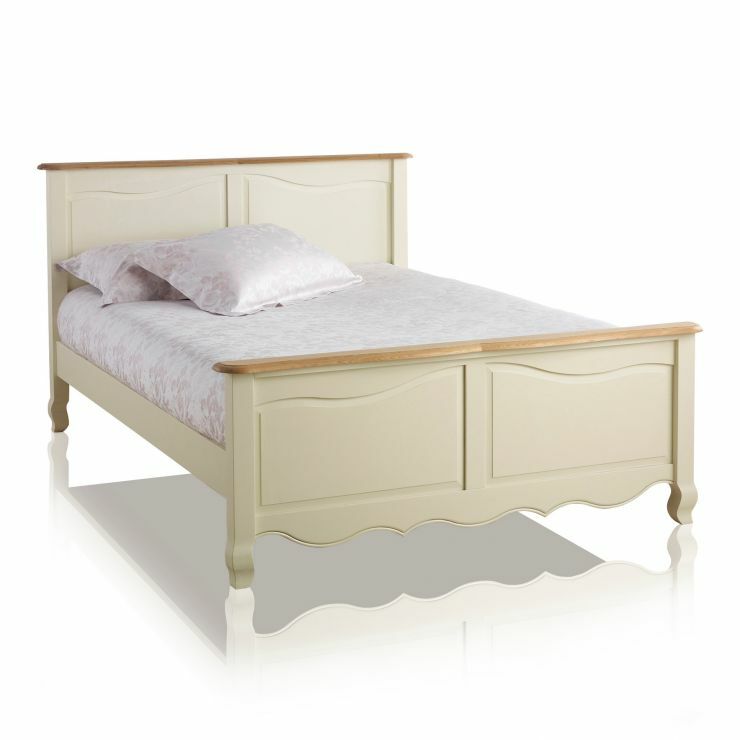 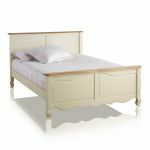 The Bella Brushed Oak and Cream Painted Double Bed will create a stunning focal point in your bedroom. 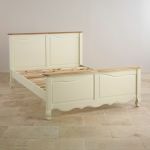 The panelling detail in the head and footboards blends perfectly with the cream painted carved skirt and feet to give a timeless look that will look great for years to come. 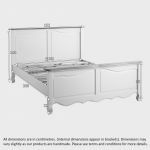 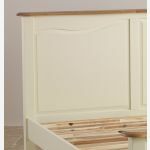 As with all beds from Oak Furniture Land, the slats are made from the same high quality hardwood as the rest of the furniture. 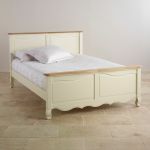 Complete the transformation of your bedroom into a relaxing sanctuary by teaming the bed with one of our high quality mattresses.